Nashville Ballet invites children to enter the magical world of ballet during the inaugural Family Day at the Ballet from 12 to 4 p.m. on April 15 at the Martin Center for Nashville Ballet. Imaginations will run wild as Nashville Ballet treats children to a performance of Aesop’s Fables comprised of four of the wildly popular tales—The Tortoise and the Hare, The Fox and the Crow, The Wind and the Sun and The Ants and the Grasshopper. Four performances are scheduled throughout the event to provide optimal flexibility for busy families. The 30-minute performance is set to take place each hour beginning at 12:30 p.m. with the last showing at 3:30 p.m. In addition to imparting a little wisdom to little ones, Family Day at the Ballet boasts a captivating Swan Lake story time, movement activities led by esteemed School of Nashville Ballet faculty member Shabaz Ujima, an interactive obstacle course and tons of fun. Young ballet connoisseurs can create dance-themed arts and crafts and Parnassus Book’s bookmobile will be onsite. 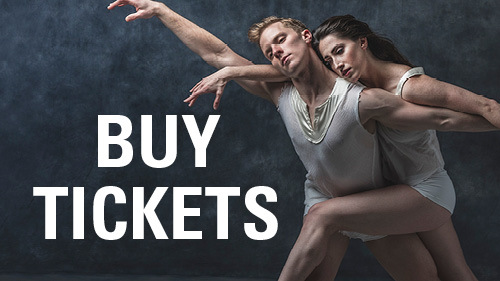 Audience members are encouraged to arrive early or stay late to take part in all that Nashville Ballet offers with just one ticket. Nashville Parent is the media sponsor for Family Day at the Ballet. Tickets are only $12 for children 12 & under and $18 for adults. Tickets can be purchased online, by phone at (615) 782-4040 or in person at the TPAC box office in downtown Nashville. 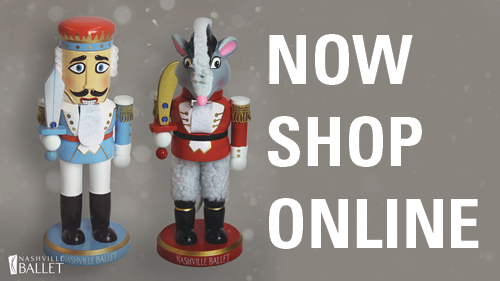 Visit Nashville Ballet’s website for more information.